Mission: Progressing the notion of learning and knowledge development through education programs for all ages, with a special focus on the advancement of college and university graduates into higher levels of education, research, and specialized studies by arranging scholarships and sponsorships. One of Etuti Institute’s priorities is to support the educational process in the homeland. Through ‘Nabu Educational Awards’, we grant the students in need with educational supplies to support and enhance their studies. Nabu was the ancient Mesopotamian patron of literacy, the rational arts, scribes and wisdom. He was the inventor of writing. He was known as the Son of Marduk among the Assyrians and the Babylonians. A Statue of Nabu from the ancient city of Nimrud is on display in the British – Museum. 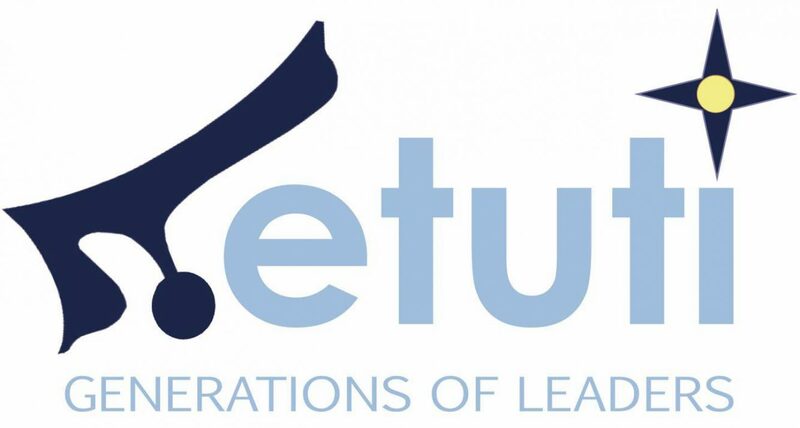 Honoring the work of Nabu and following our ancestors’ footprints, Etuti Institute aims to encourage and empower our students on their educational path and contribute to their learning journey. For this year, Nabu Educational Awards will present a number of Laptops as the award for the chosen students. Fill the application bellow for the Nabu Educational Awards – 2019, and submit before 09:00 pm Nineveh time on 20th January 2019. The award winners will be announced by 30th January 2019.